Charlotte’s Web is a cultivar with less than 0.2% THC that has gained popularity as an option for treating seizures as well as a range of other conditions. This potency is due to its high-CBD content, which was specifically cultivated by Colorado breeders The Stanley Brothers for a young patient named Charlotte. 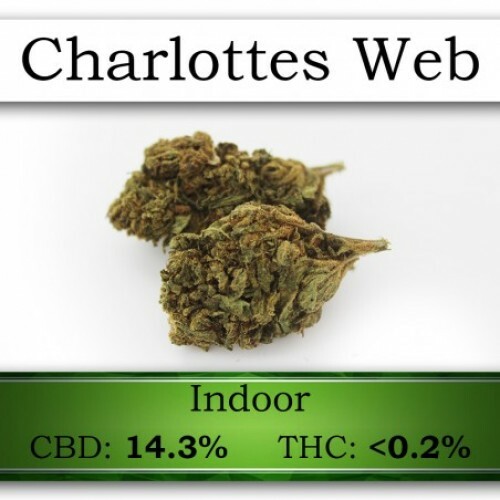 Contrary to popular belief, Charlotte’s Web is a hemp-derived product with little to no psychoactive effects, making it great for those who don’t want their medication to affect their daily tasks. Charlotte’s powerful web may cause dizziness for some patients, so new users should be cautious.